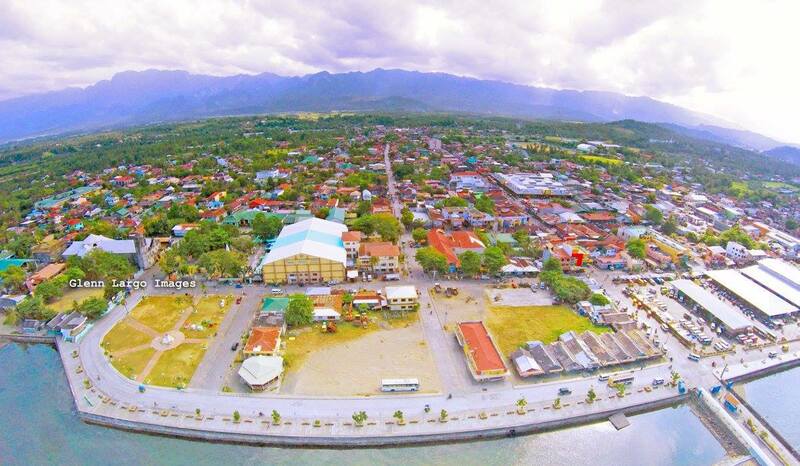 The City of Baybay is known to be the second largest city in Leyte and fourth largest city in the Region 8 in terms of land area. Economy of the city is based on agriculture, and is attractive to agri-industries. Baybay City hosts the biggest traders of abaca fiber in the world, CHING BEE TRADING CORPORATION (CBT). Also, the biggest abaca pulp mill in Asia, SPECIALTY PULP MANUFACTURING, Inc. (SPMI). Two of our largest industrial locators, the SC Global Coco Products, Inc. and SC Global Food Products, Inc. which is dubbed as the world’s largest producer of organic coconut oil. An ideal location for manufacturers and exporters who need to transport their products via the Cebu International Port with 57 nautical miles. Its sea front is calm considering it is bounded by Camotes group of islands and Cebu. It has built a news manufacturing facility to become the first coconut water facility in the Visayas. Other industrial companies like Visayan Oil Mill, Inc. (VOMI) and Green Carbon, Inc. can also be found. Natural endowments offer tourism development. Home to the Visayas State University (VSU), a world-renowned agri-school in the forefront of agricultural education and research & development. Infrastructure is balanced. Amenities of the city are sufficient for a growing urban center. It served as a gateway to towns to the Visayan Islands. It also has a cost advantage of more than 30 % over Manila and Cebu. The catchment area for more than half a million residents.